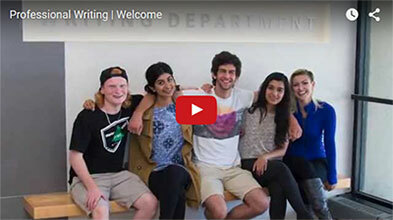 The Professional Writing Program in the Faculty of Liberal Arts and Professional Studies at York University offers students a unique opportunity to study the many forms of written expression that inform and shape our culture while simultaneously acquiring practical expertise in the profession of writing, an expertise highly sought after by employers. 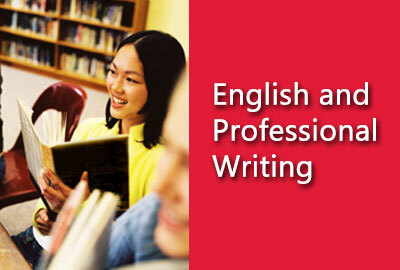 The program core is designed to offer a firm grounding in the history, theory and practice of writing and to prepare students for the four experiential capstone courses that complete the program: digital writing, institutional/business writing, periodical writing/publishing and book publishing. At the beginning of the third year students will choose two of the four areas to specialize in. Degree options in the Professional Writing Program include an Specialized Honours BA, Honours BA, Regular BA and Honours Minor.